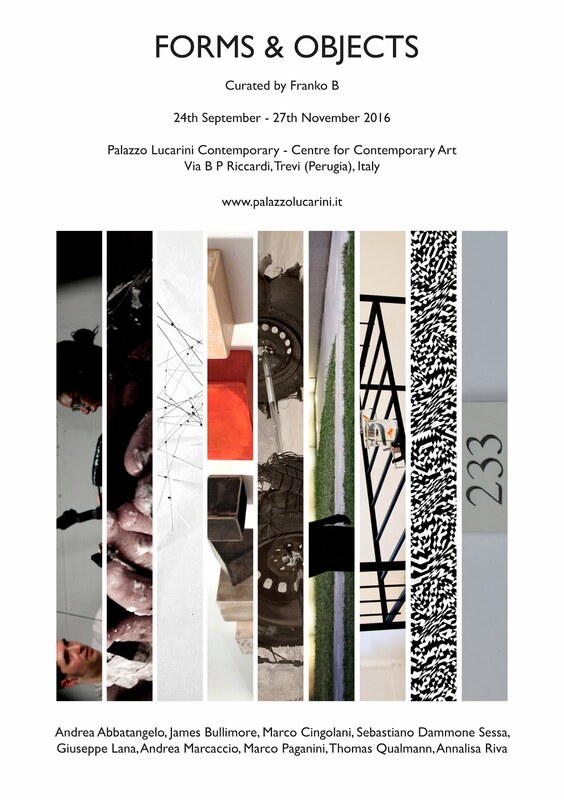 FORMS & OBJECTS - group exhibition curated by Franko B in parallel to his solo show, Death & Romance in the XXI Century at Palazzo Lucarini Contemporary - Centre for Contemporary Art, Trevi, Umbria, Italy. New video by Thomas Qualmann for Oscillate by Tsinder Ash. Oscillate was written and recorded by Tsinder Ash, produced by Derek Piotr and mastered by Mitch Girio. 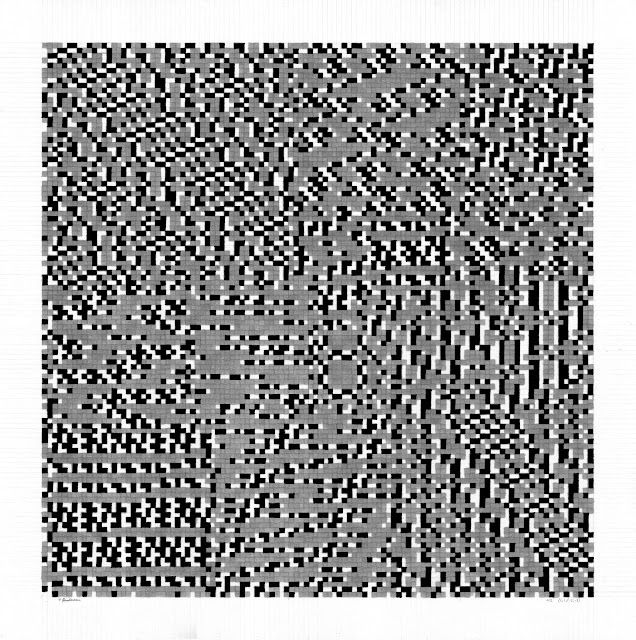 The video is a new phase in the Reconfigured Cube series (phase 3) - a series of analogue animations originating from a series of 815 pencil drawings (initially produced in 2008-2011). 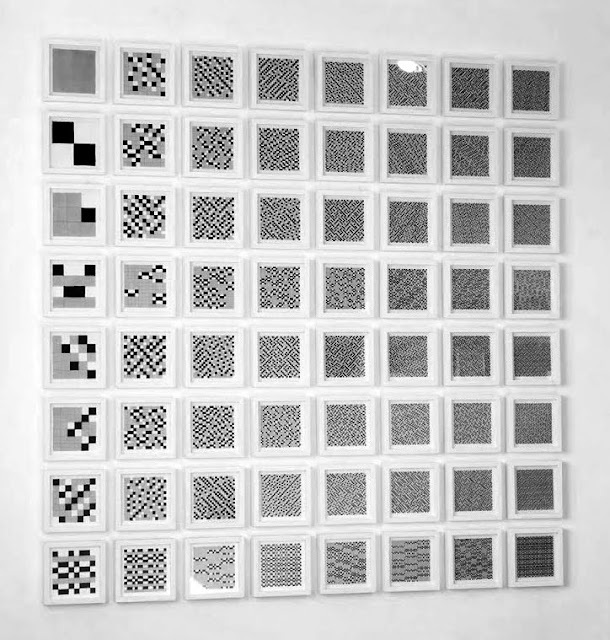 A sequence of photographic exposures (of varying durations and from varying viewpoints) of a series of animated sequences (made from pencil drawings [inverted]) showing three views of a cube rotating through 360º, but where the viewpoints of different corners rotate at different rates.